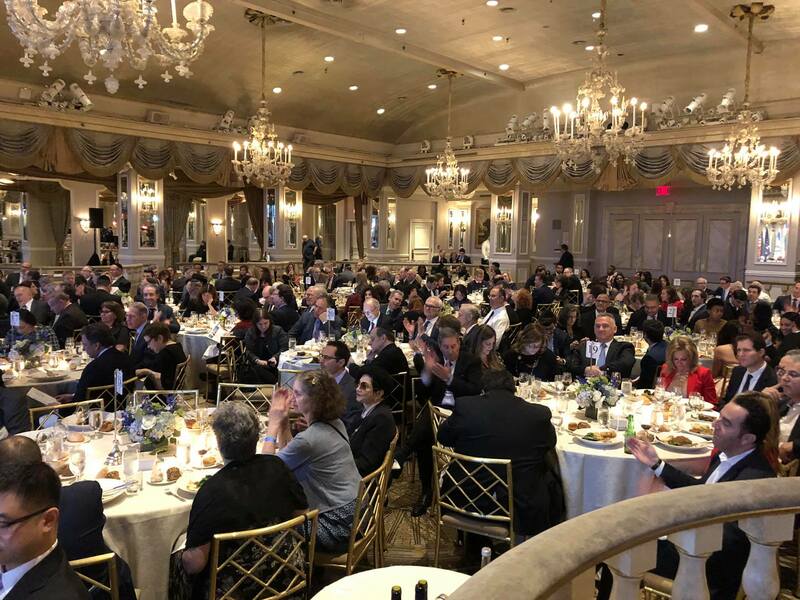 Last night’s Gala was a great success, highlighted by the meaningful and passionate remarks of our terrific honorees, JCRC-NY President Charles S. Temel and NYS Attorney General Letitia James. We also appreciated the participation of Israeli Consul General Dani Dayan; UJA-Federation Past President Jeff Schoenfeld; our award presenters, JCRC-NY Past President Ronald G. Weiner and John Catsimatidis; Erica, Laura and Dan Temel who gave a touching tribute to their father; our stellar emcees JCRC-NY Board Members Jennifer Falk and Marc Wolf; as well as JCRC-NY Board Member Richard Janvey and Executive Vice President and CEO Michael S. Miller. 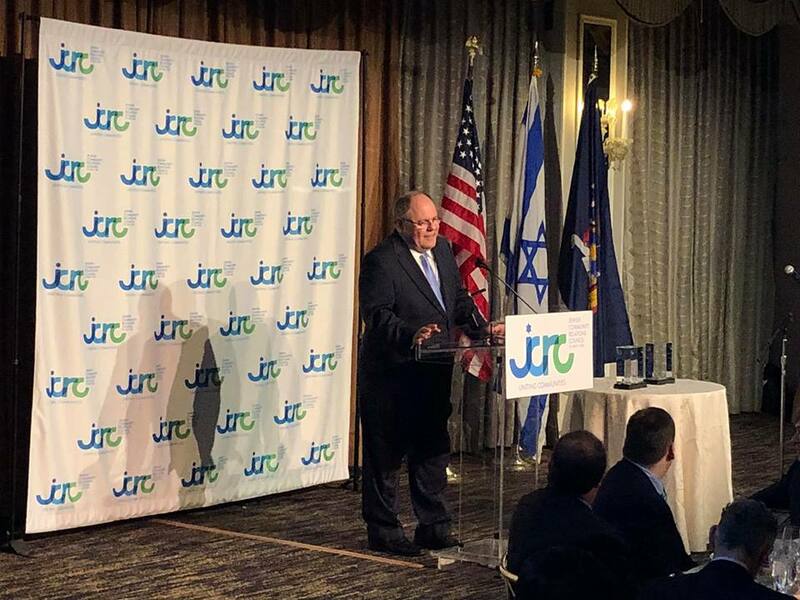 JCRC-NY President Charles S. Temel received the JCRC-NY Leadership Award in recognition of his outstanding communal leadership and dedication to the well-being of the Jewish people. Attorney General James received the Public Service Award for her dedication to New York State, New York City, the community and civic affairs and for her deep commitment to combatting hate crimes and anti-Semitism. Our more than 350 guests included Anne-Claire Legendre, Consul General of France in NY; NYS Comptroller Thomas P. DiNapoli, Former Mayor David Dinkins; NYC Comptroller Scott Stringer; Brooklyn District Attorney Eric Gonzalez; NYC Council Members Chaim Deutsch, Rafael Espinal, Vanessa Gibson, Ben Kallos, Andy King, Brad Lander, Francisco Moya, Helen Rosenthal, Paul Vallone, and Kalman Yeger; former NYS Senator Manfred Ohrenstein; and Rev. Jacques DeGraff. Although Gov. Cuomo was unable to attend, he sent a warm letter of congratulations to JCRC-NY and our honorees. We thank you again and look forward to working with you as JCRC-NY continues its important mission of connecting communities.